Family portrait, Ohio. November 28, 2014. Yep, my favorite photo for today’s date is another family portrait, taken four years ago. 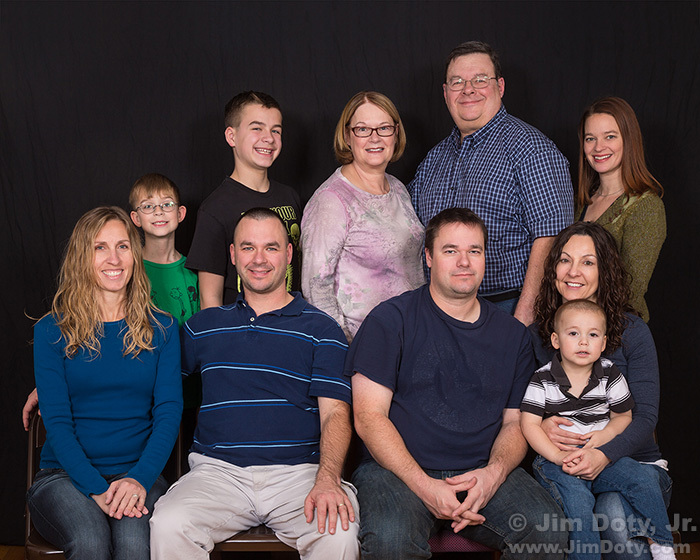 It is the time of year families get together and do pictures. Compare this photo to the one created five days ago.